No previous experience required, all levels of fitness welcome. Ditch the workout join the party!! 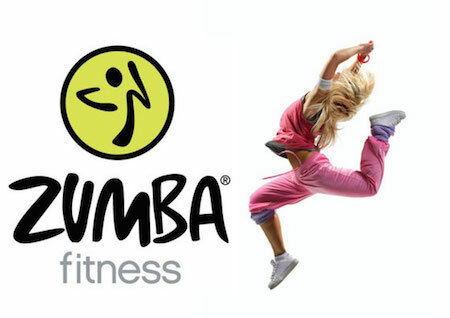 Zumba® fuses hypnotic Latin rhythms and easy-to-follow moves to create an exercise class that will blow you away. Fast and slow rhythms are combined to tone and sculpt your body while burning fat. Add some Latin flavour and international zest into the mix and you've got a Zumba® class! No previous experience required, all levels of fitness welcome. Ditch the workout and join the party!! Becky your host and instructor combines her class with Social Circlers and her regular attendees.